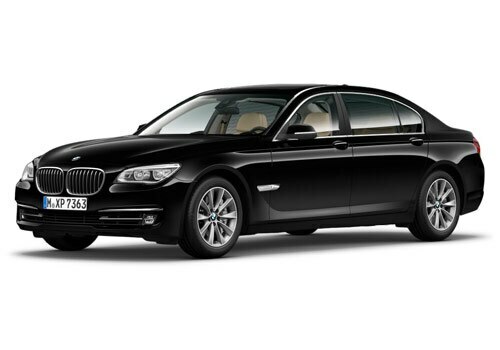 Finally, BMW Group India has launched the BMW 7 series luxury sedan car in Indian markets with a starting price of Rs. 92.90 lakh. This luxury saloon car was unveiled at Jodhpur, India recently under the presence of Indian batting legend Sachin Tendulkar and other prominent personalities. This vehicle has been launched in overall four variants with code name 730Ld, 740Li, 750Li and 760Li. Out of these variants, the 730Ld will be coming in as a CKD unit and will be available with a diesel engine option. The rest of the variants will be coming in as CBU units and they will be hosting petrol engine. The new BMW 7 series price starts at Rs. 92.90 lakh and it goes up to Rs. 1.73 crore. This is perhaps one of the strong contenders in the auto market's luxury segment. 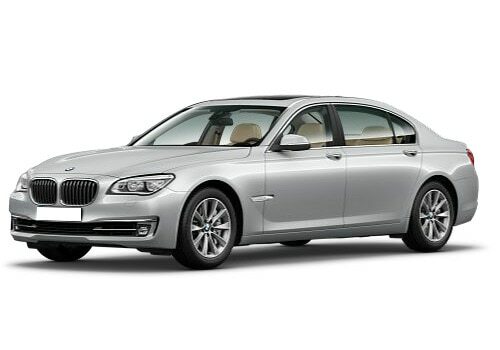 Now the all new 7 Series vehicle from the fleet of BMW cars has got redefined luxury and improved features. This car comes with some major cosmetic updates both inside and out and it now looks more attractive than previous model. If we discuss about the changes happened to the car, it has got a new design kidney shaped grille, revised detailed front view, new design Full LED headlights and so on as you can closely observe in the BMW 7 series pictures. On the rear, it has got thick chrome strip at the Boot-lid that improves its rear view. If it comes to the changes inside, the car received an improved seating arrangement with improved features. The rear occupants will now be able to get better vision ahead as the front seats have got smaller. Apart from this, this new car features a sound insulation system that helps the occupants to get rich cabin experience. The all new BMW 7 series is available in both petrol and diesel engine options. However, there is only one diesel engine option and it is powering the CBU unit 730Ld. It is a 3.0 litre 6 cylinder, 2993cc diesel engine that can produce a great power of about 258Bhp at 4000Rpm and makes 560Nm at 1500Rpm. This can can accelerate from 0-100Kmph speed in just about 6.3 seconds. This new BMW 7 series features an advanced 8 speed automatic transmission gearbox, which will further enhance the driving experience. The company has provided 9.2 inch screen with a personal iDriver controller at the rear and 10.25 inch LCD display with 3D navigation maps with iDrive system at the dashboard. The overall features of the car looks extremely good and better than the previous model and purchasing this model will return complete value for money.